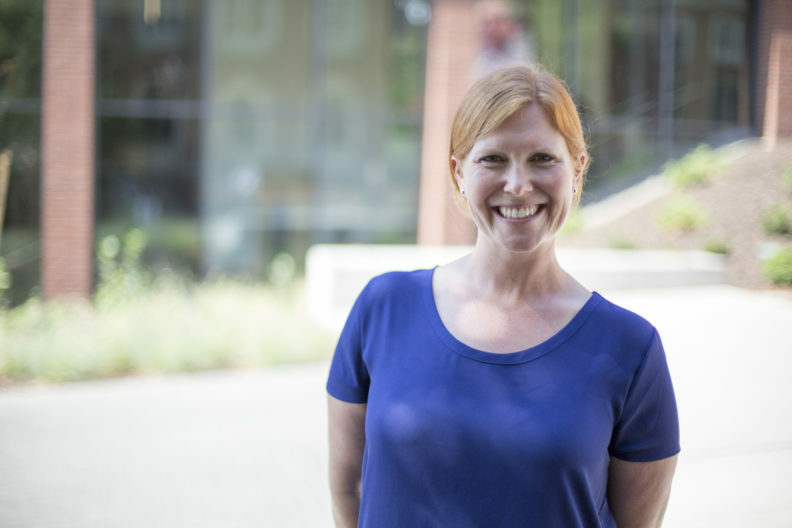 Kristin Courtney is a Clinical Assistant Professor of Teacher Education at Washington State University. Her research focuses in the areas of teacher preparation particularly surrounding investment in the preparation of teacher candidates, induction, mentoring efforts around early career teachers, and teacher retention. She is also the Coordinator of the MIT program on the WSU Spokane Campus and the Field Placement Coordinator for the Spokane region. Dr. Courtney’s professional teaching focus is in general education. She has taught Teacher Leadership courses focused on Assessment & Data use in Education and Early Literacy Education. She taught in elementary grades and focused on new teacher induction grades K-12. Doctor of Education in Educational Leadership & Policy Studies. University of Washington (2015). Master in Teaching. Washington State University (2005). B.S. Psychology; Emphasis in Child Development. University of Idaho (2004).